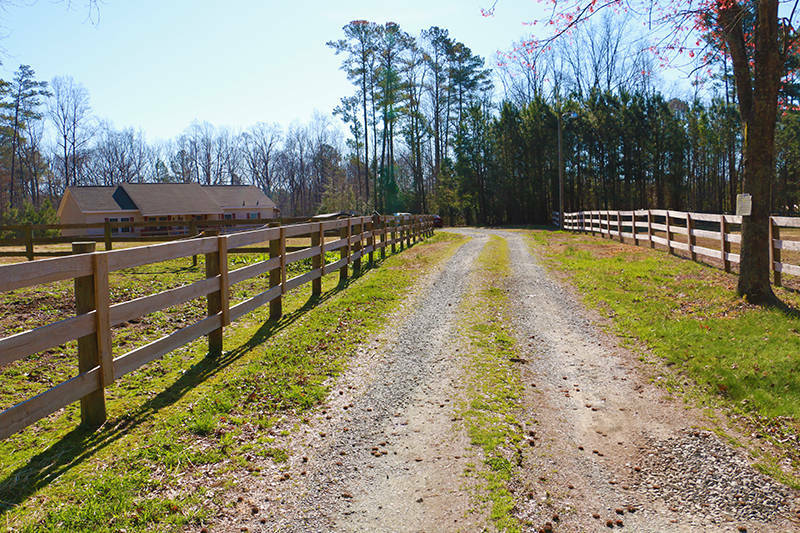 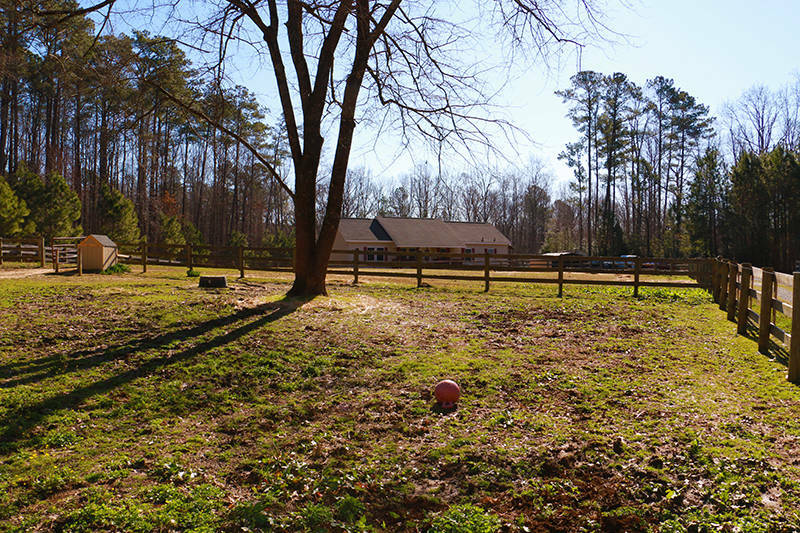 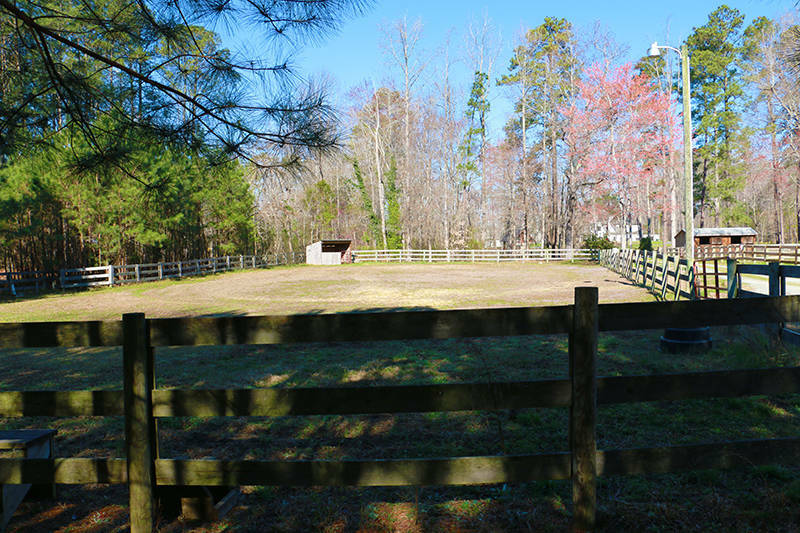 Beautiful horse property on nearly 7 acres. 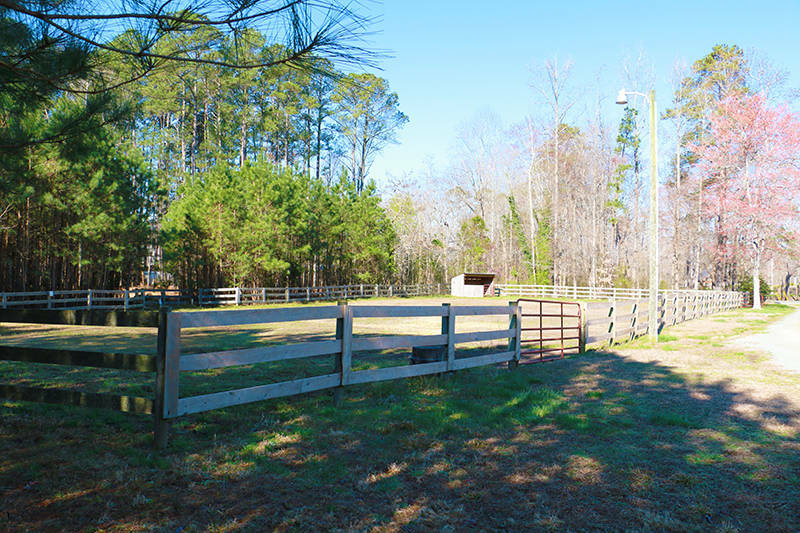 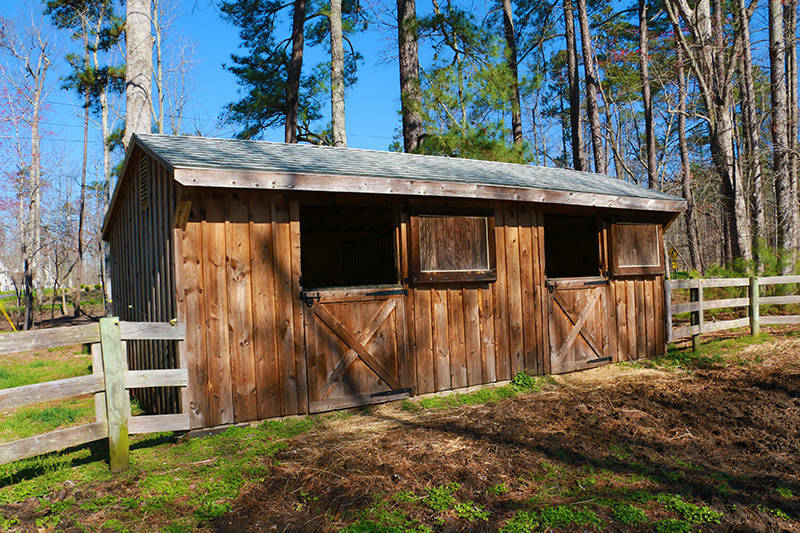 2 stall horse barn and 3 fenced paddocks. 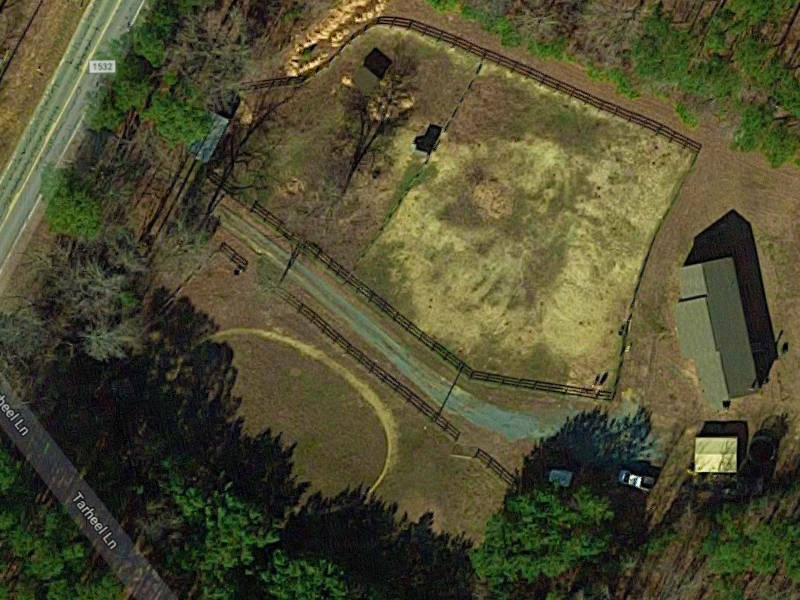 Approximately 3 wooded acres also to ride in. 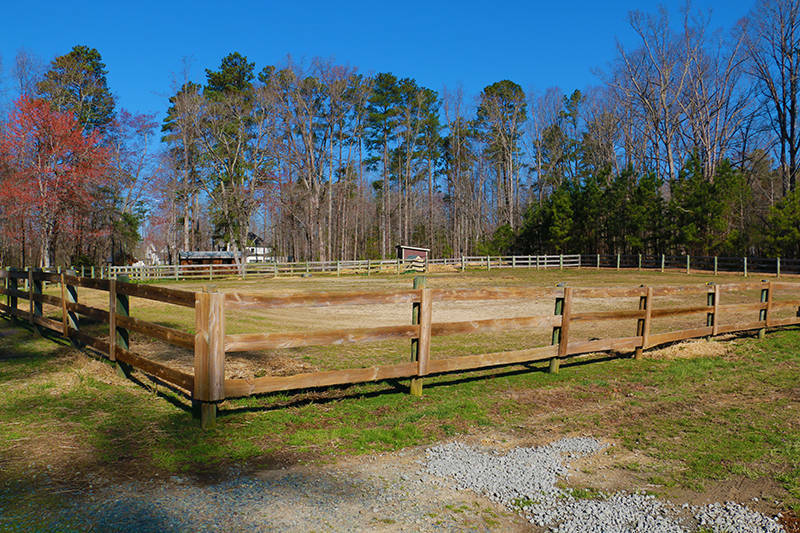 Visit www.TriangleHorseProperty.com for full details. 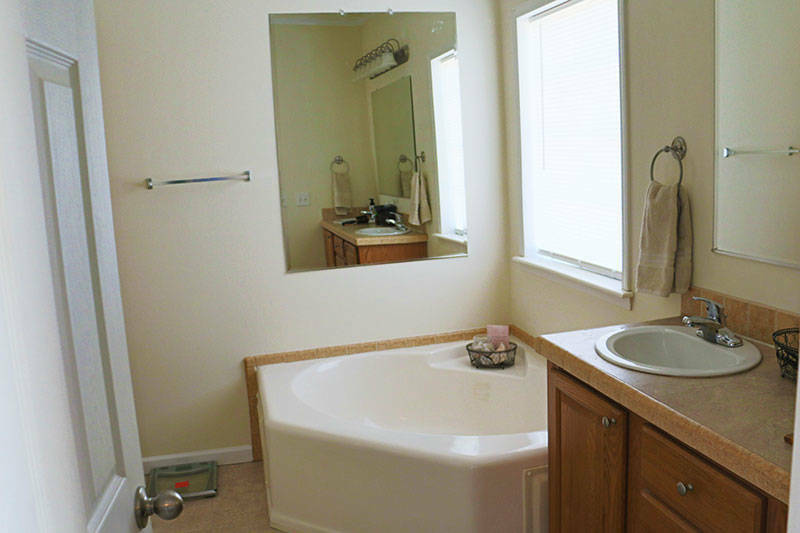 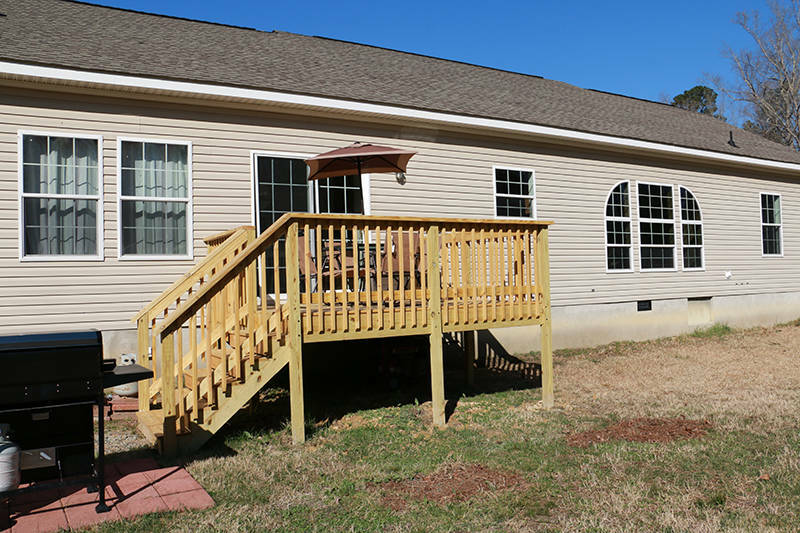 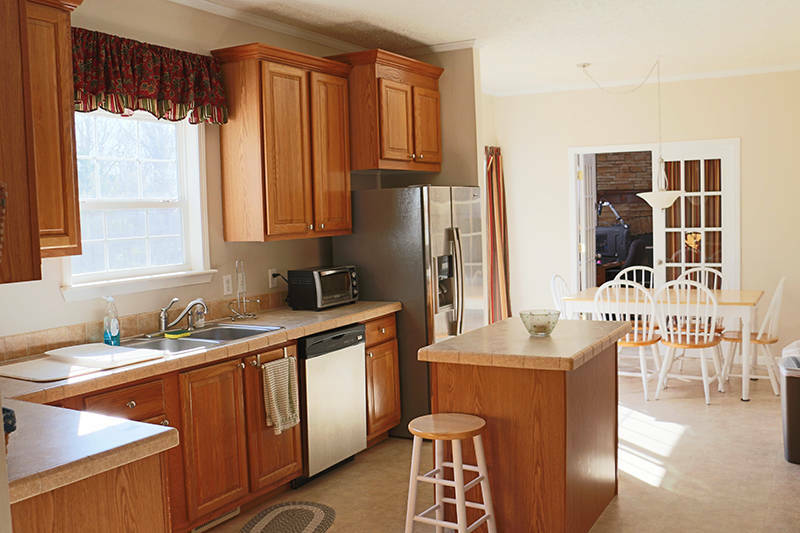 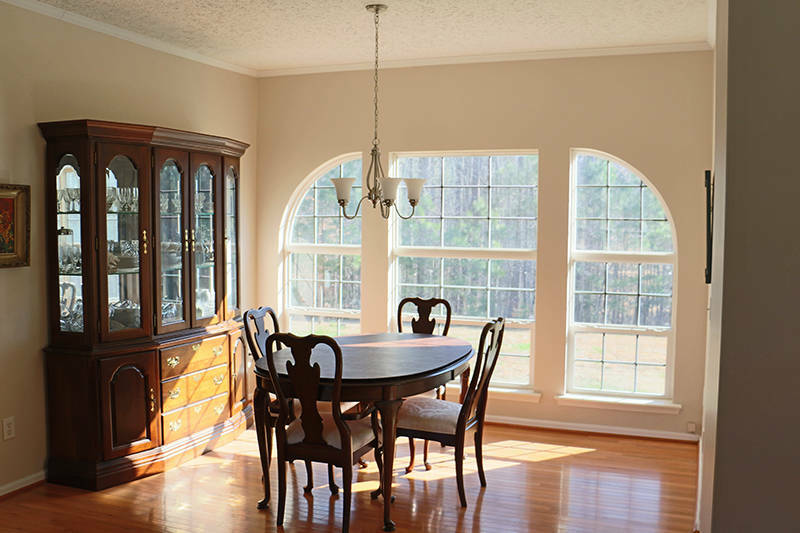 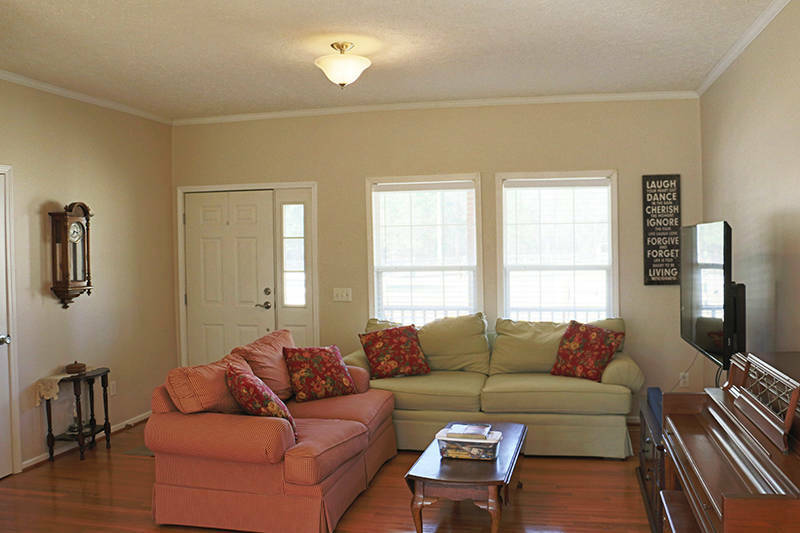 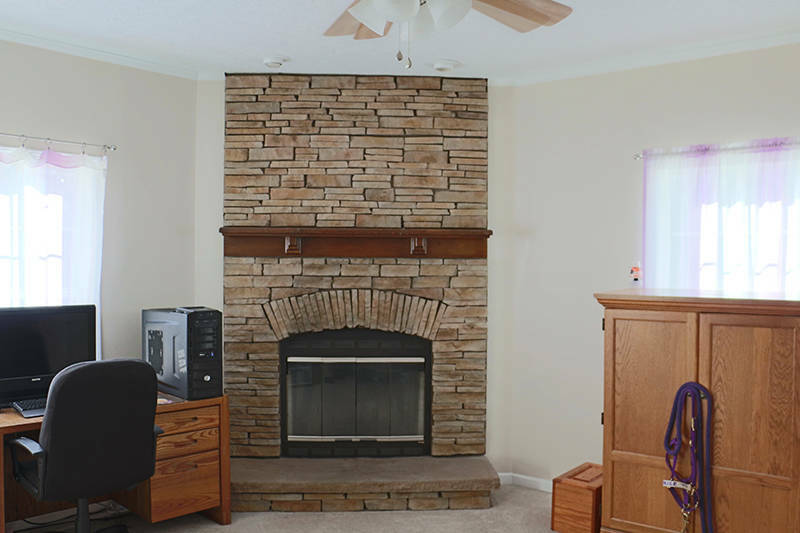 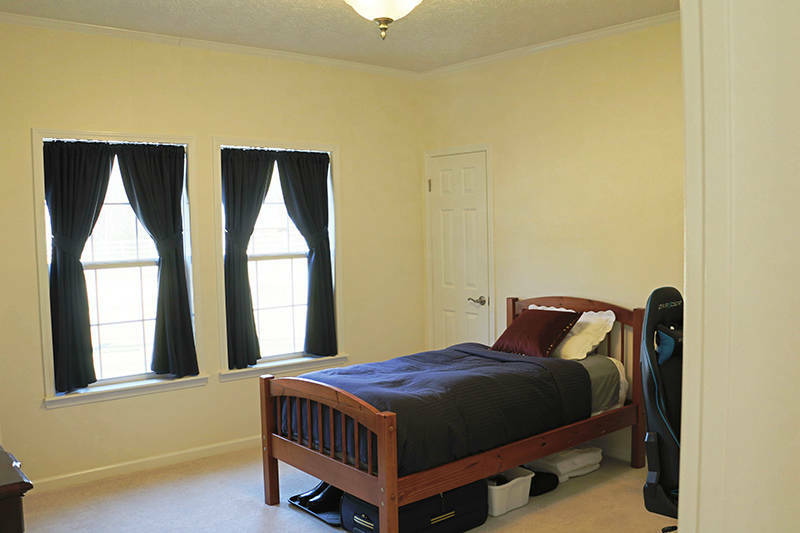 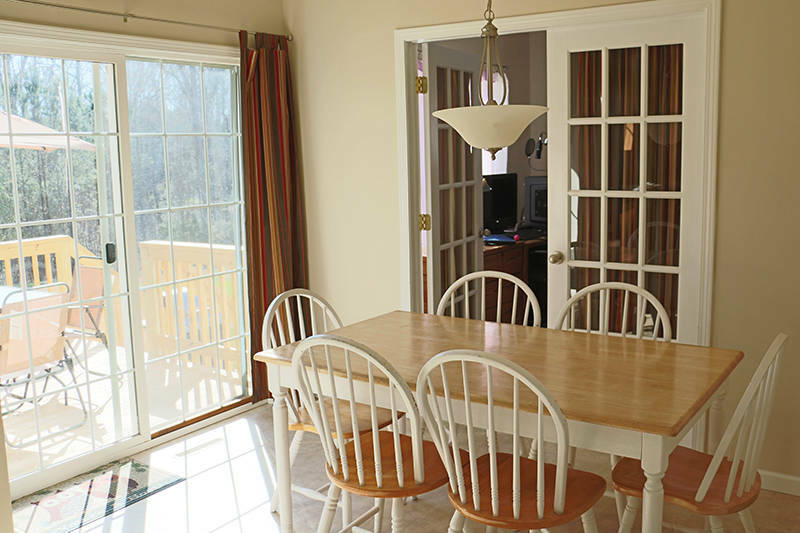 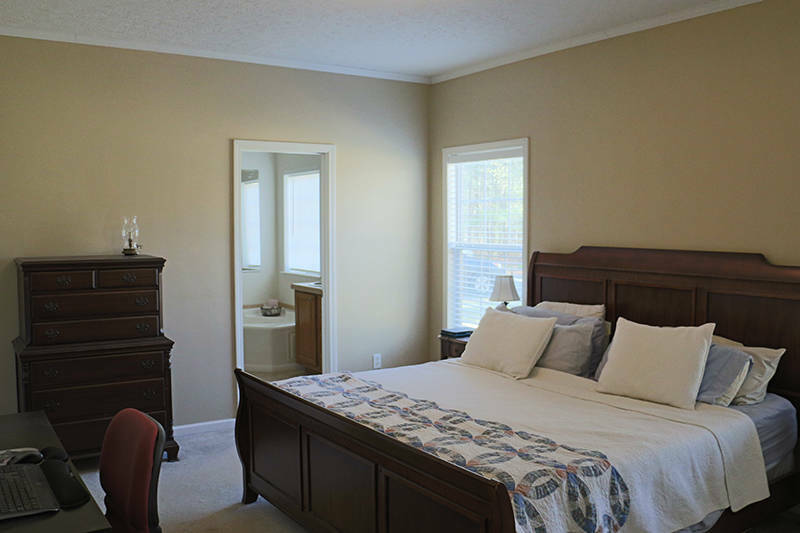 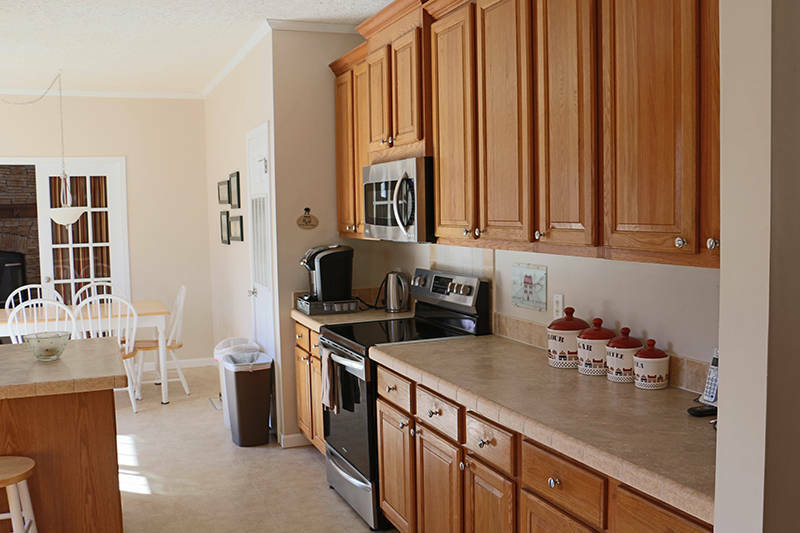 3 bed one story home, in Chatham county but only minutes from downtown Chapel Hill. 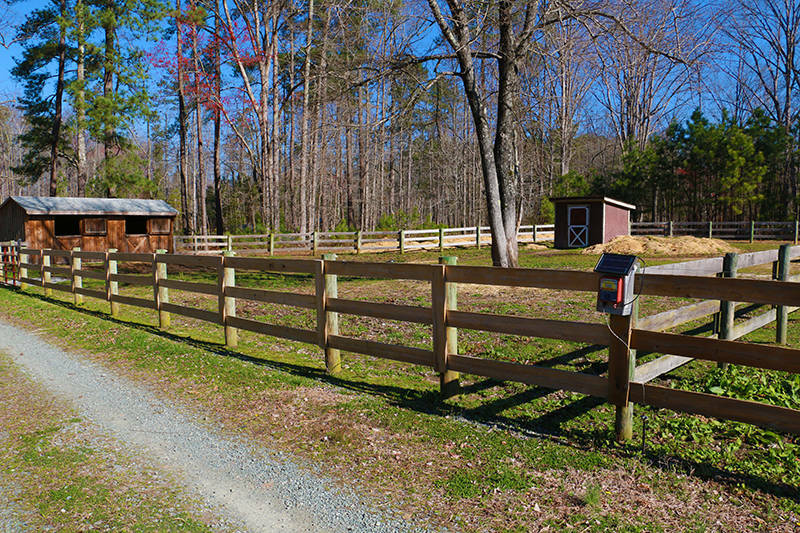 Local stores and 2 grocery stores nearby. 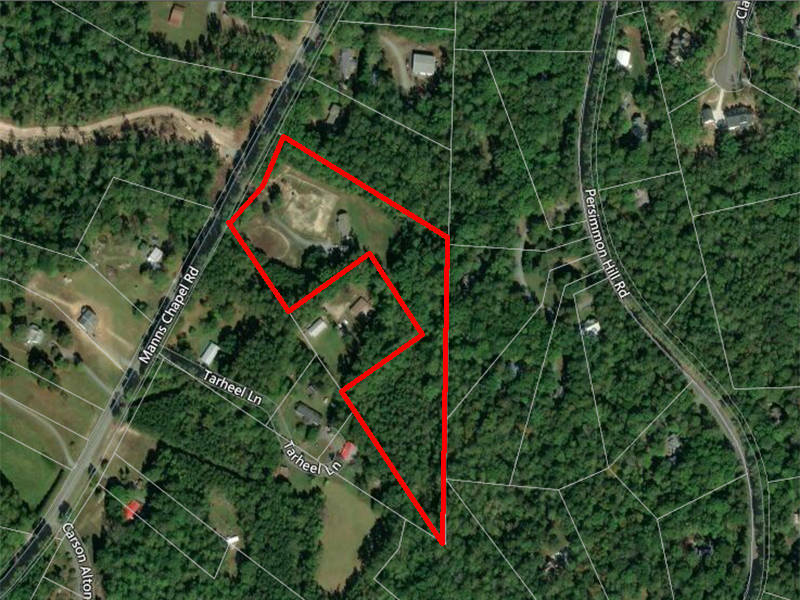 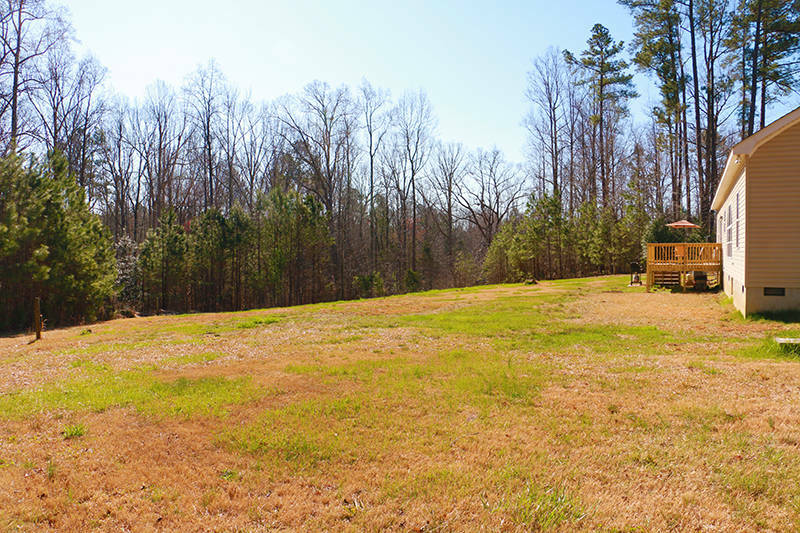 6.78 Acres, approximately half cleared and half woodland. 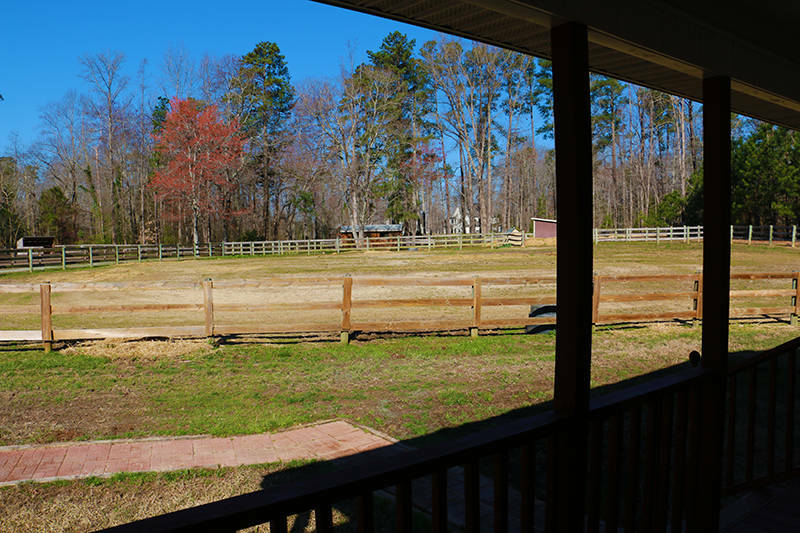 Split Paddock with barn and second paddock/arena. 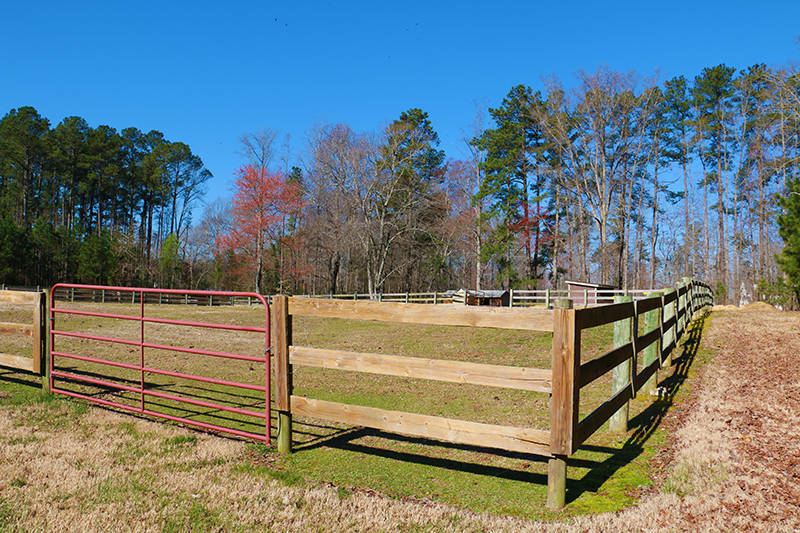 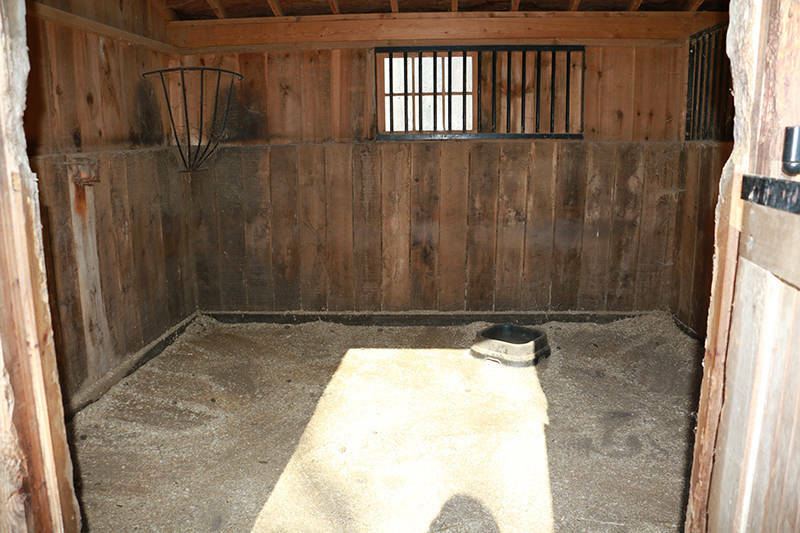 2 Stall barn, fully fenced split paddock area, second paddock or arena area with shelter.